Yacht cushions that have been sun-bleached and subjected to the ravages of too many good times can detract from the overall appearance of your vessel. If your seating is starting to look threadbare and old, now is probably the time to replace or update the cushions. Following are three tips to help you get started. Residential upholsterers use a different type of thread and different fabrics than do upholsterers with a specialty in marine designs. Residential-type fabrics and threads can be easily damaged by salt water and UV radiation. Finding the right marine professional for the job will make your new boat cushions far more resilient in sunlight and under damp, sandy bathing suits. This professional will only use UV-resistant, polyester thread and moisture and sun-resistant fabrics. 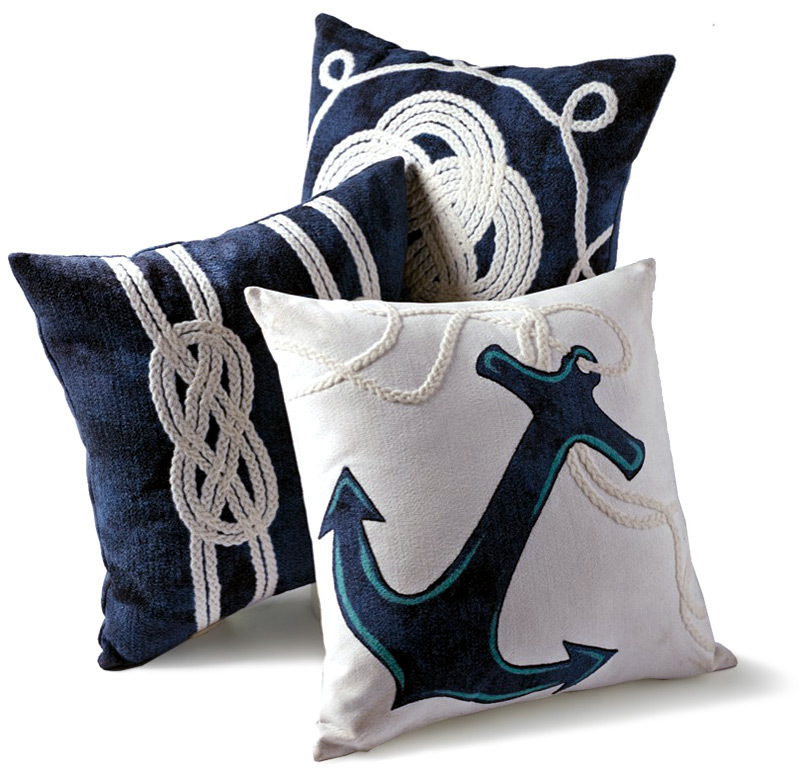 Some of the most impressive designs in yacht cushions are all-white, all-cream or fashioned from other sun-resistant, solid colors. This obviously minimizes the likelihood of sun bleaching, but it also creates a clean and flexible canvas that you can brighten up with an number of colorful, throw pillows. Brightly pattered throw pillows can be stored away when they aren’t in use or simply replaced when you’re ready to change your on-board color scheme. The best way to modernize and enhance the cushions on your yacht is by starting with a superior-quality foam. Tremendous advancements have been made in marine foam cushions over the past several years. These are making it easier for yacht owners to dramatically enhance both the form and function of their on-board seating. If you haven’t already, consider investing in memory foam, drainable outdoor foam or closed cell flotation foam.